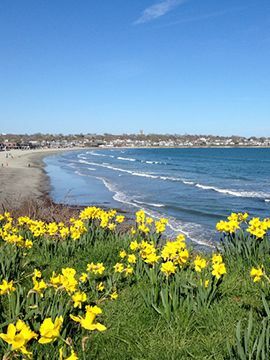 The 5th Annual Newport Daffodil Days Festival will be held April 14th - April 22nd. In 2017, there were over 20 fun events amidst 681,750 daffodils throughout the town of Newport. Events include a classic car display, a garden party, a film screening, special tours and Newport Rhode Races.